The credit bureaus are the major score providers, but they aren’t the only ones in the industry. Suppose you sign up for an educational website that offers a free credit score summary. Although this score may be accurate based on your information, it isn’t provided by the Big Three or likely used in a loan application. 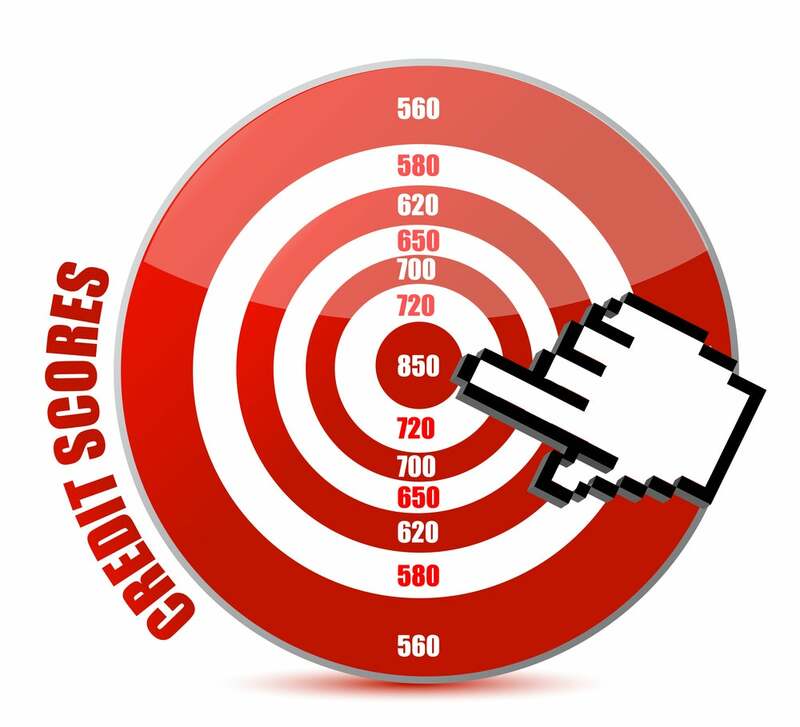 This is just one example of the many forms and sources of credit scoring. Like credit information, your score is constantly updating and potentially changing. For example, suppose you check your Experian score in August and pay off a major debt in September. Your score could improve by several points in a 30-day period. If a new generation of score is developed during that time, e.g., FICO 9 and the development of FICO 10, you will have scores to reflect the methodology of each model. When the first FICO score was developed in 1989, it measured creditworthiness based on the trends and technology of the time. Over the past 26 years, the original scoring model has been refined to analyze credit types more closely, including revolving accounts, medical debt and collection accounts. While your medical debts may have been judged more strictly with FICO 7, FICO 9 uses different methodology. Your information may also be weighted differently based on the type of credit you are applying for and its purpose. The bottom line: You may have too many credit scores to count, but credit health is a singular goal. Focus on the Five Factors to ensure that each of your scores is in good shape.